I’m Dr Deb Roberts, a passionate advocate for public health and founder of Yogabean, a yoga and well-being program running in 60 schools across Victoria. I continue to consult and teach in schools with Yogabean with Alex Atkins now leading the company. In 2016 I started SOS-Care (Support Our Self-Care) a program that celebrates self-care and aims to destigmatise and normalise discussions around mental health and well-being. It would be my pleasure to support you, your staff and your school community by providing an introductory hour of self-care free of charge through a complimentary (two for one) seminar offer. 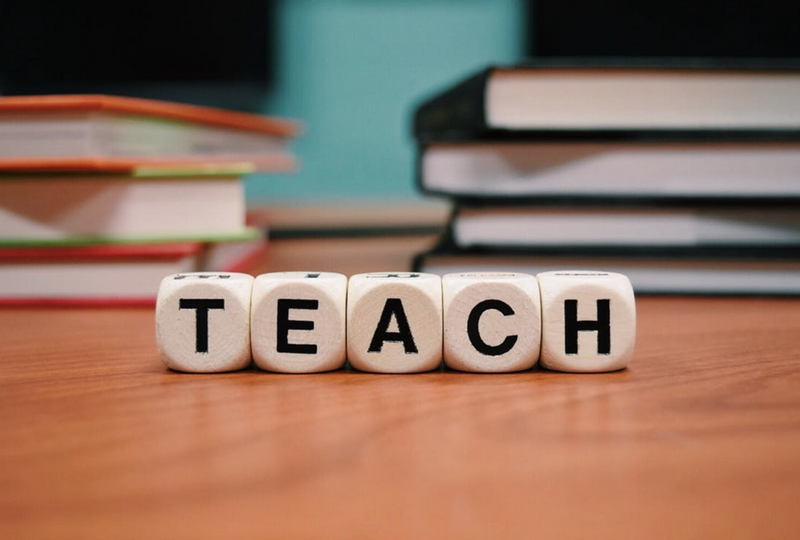 I consult to primary and secondary schools providing professional development and student development in this area, via lectures and tailored programs to meet an individual school’s community needs. Dependent on the school requirements, the program is offered for the whole staff or specific cohorts of teachers, staff or students. In other words, a combination that is relevant for the school. Likewise, students have the capacity to build resilience through programs specifically designed for their self-care needs in order to maximise their learning potential. SOS-Care seminars and workshops are structured to provide evidence-based self-care tools and proven physical relaxation techniques in a relaxed community setting at their school. These seminars can be scheduled to suit your school calendar and will provide your staff and or students with self-care and well-being skills, tips and tools that they can carry forward into their lives, and to better support themselves. I’ve attached an example seminar outline as well as supporting testimonials from educators and mental health experts for your information and please visit my website for more information on SOS-Care. I look forward to hearing from you and to supporting your team and your community develop tools and techniques to maximise personal and professional well-being. What messages you are giving in your mind? Everyone fails, get used to it! There isn’t one right way, is there? You are not always right- or wrong. Resilience can shift; too little or too much? *Please note programs can be tailored to a school community’s needs for teachers or students experiencing emotional challenges in the learning environment.